Compliment and protect your home with a stylish security door from HomeGuard®. From classic to studio & steel storm security doors, we are sure you will find the right fit to to match and protect your home from intruders. 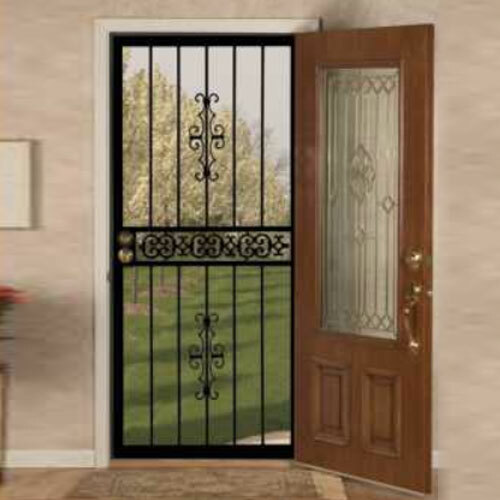 Doors come with our without tempered glass ensuring maximum security for your home. Our door locks are made of the industries finest steel, offering universal locking and super security locking options. You are sure to find a door lock that compliments your door and ensures the highest quality of security available. © Copyright 2019. Champaign-Danville Overhead Doors.